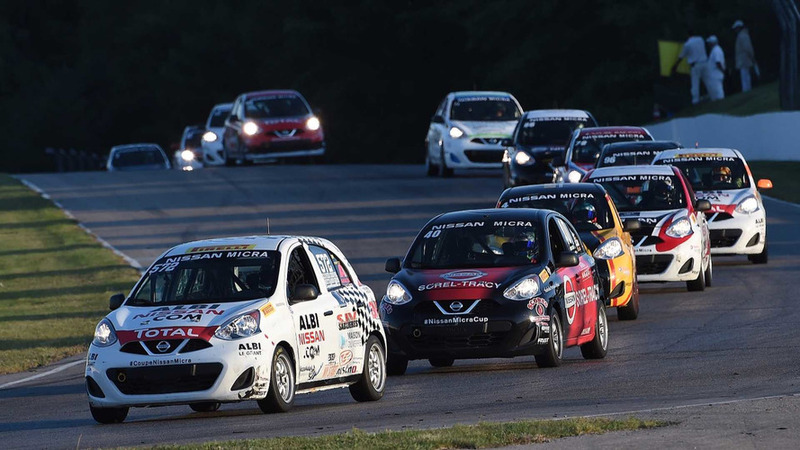 Nissan Canada has announced plans to launch an afforable one-make racing series. 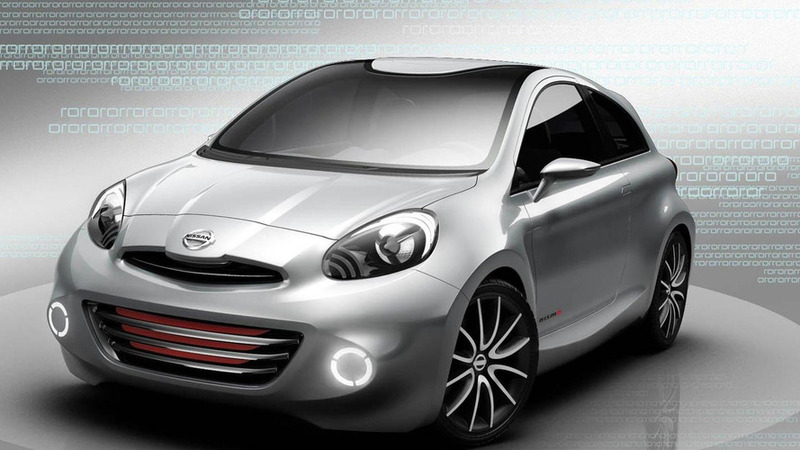 Renault has released some new details about the next-generation Nissan Micra. 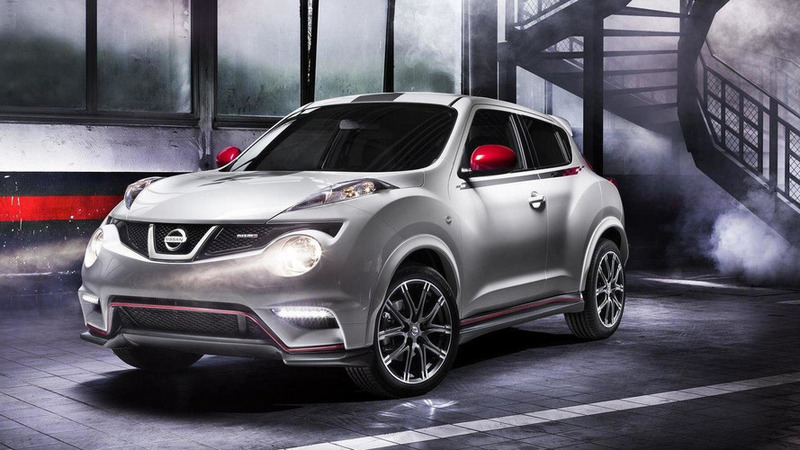 Nissan's Chief Creative Officer has revealed some new details about the next-generation Juke. 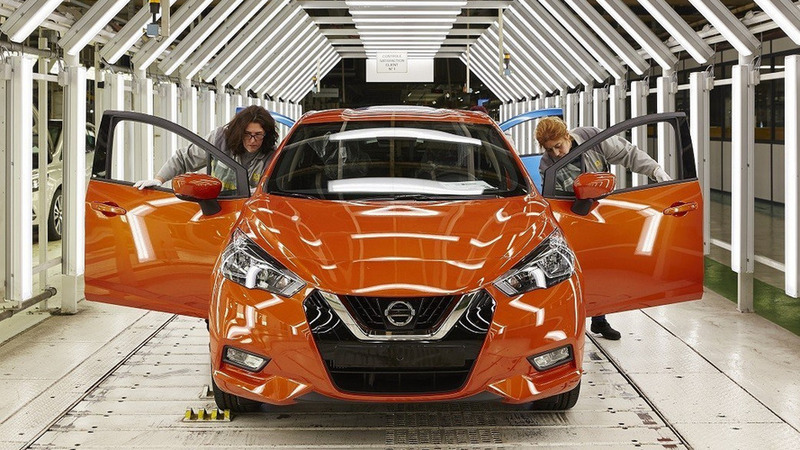 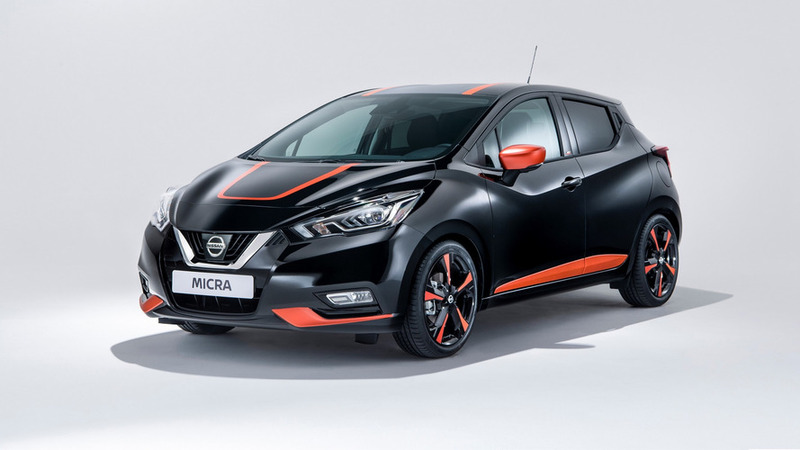 Nissan has fully revealed the facelifted Micra which will be going on sale this fall. 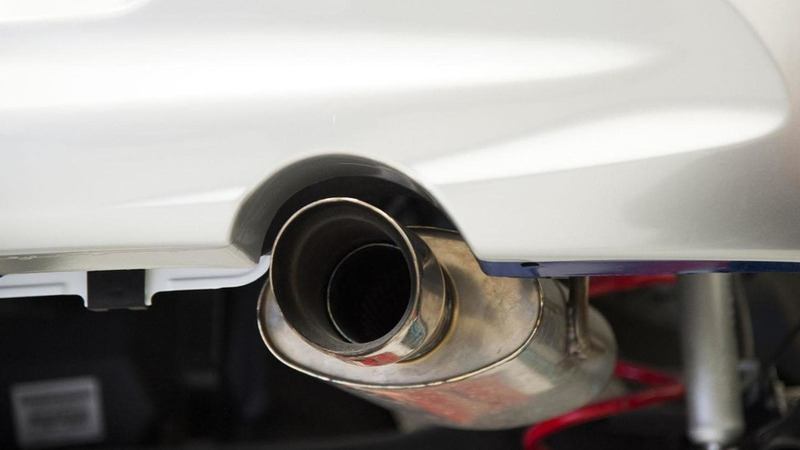 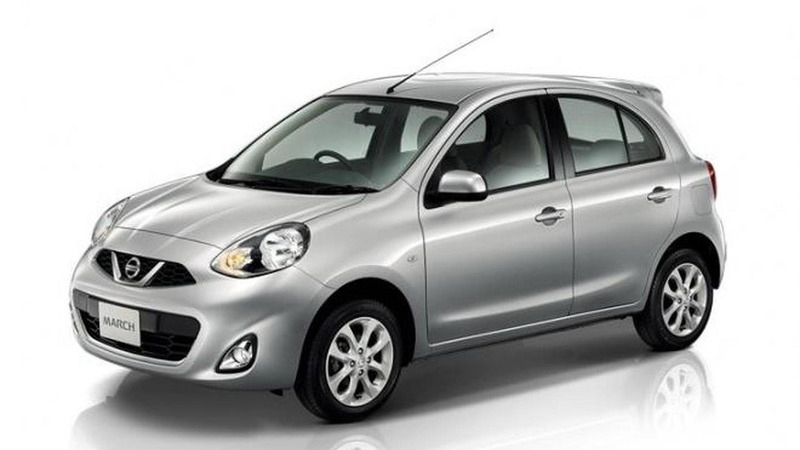 Renault has announced they will make the next-gen Micra in France starting 2016. 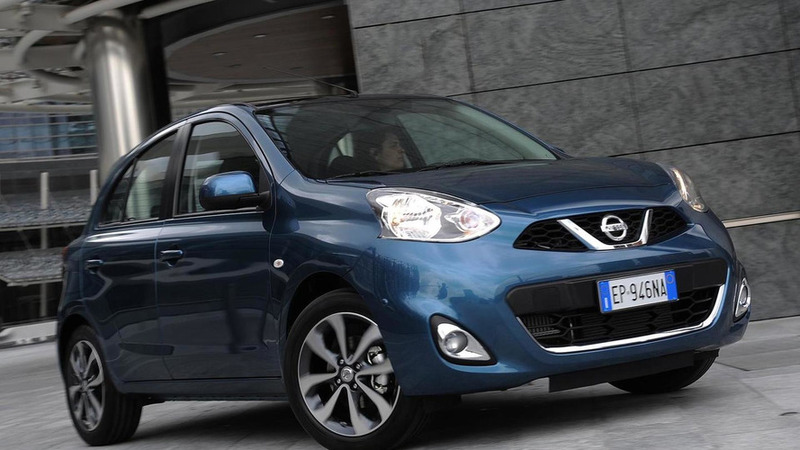 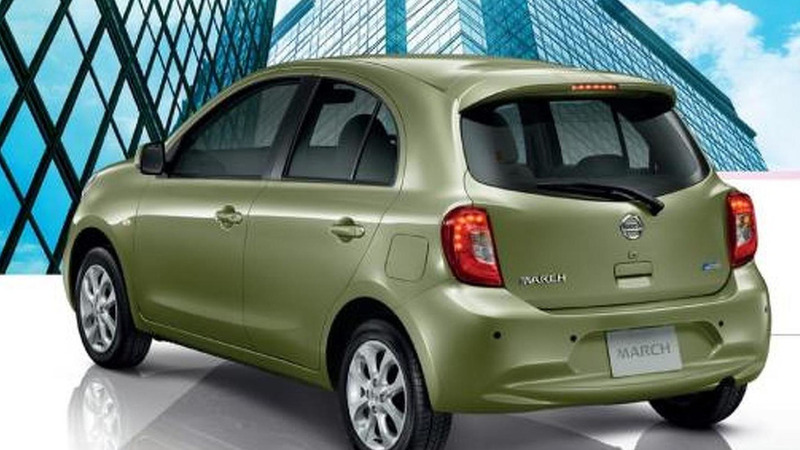 Nissan released this week the first images with the facelifted Micra/March. 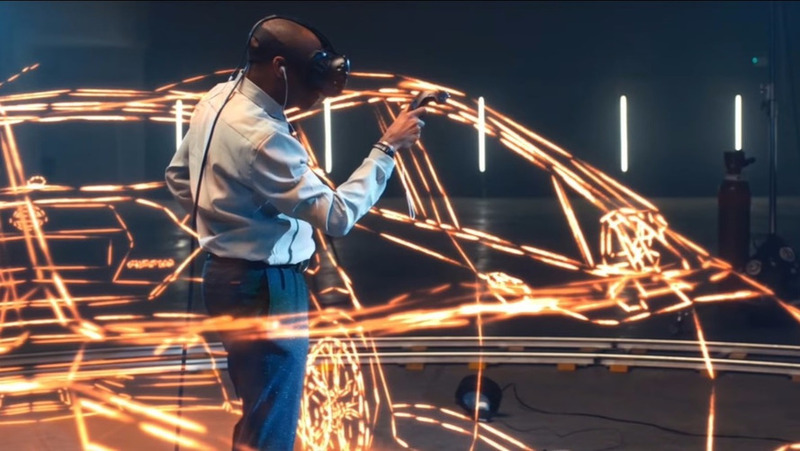 No technical updates announced. 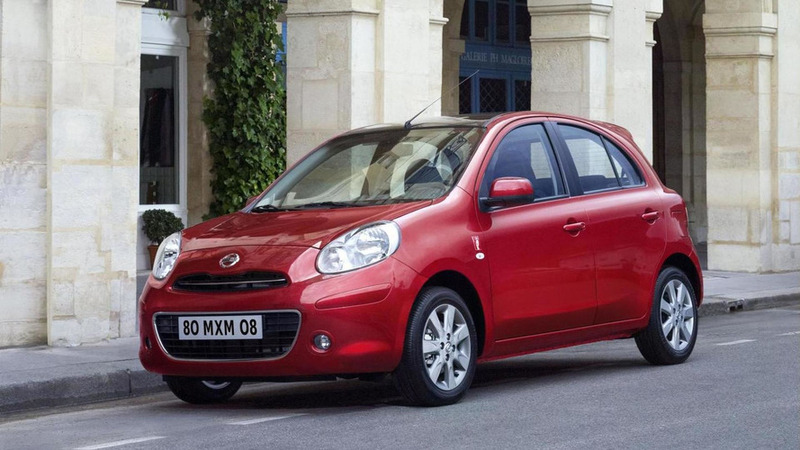 Nissan has created a special edition of its Micra city car in collaboration with the fashion magazine ELLE. 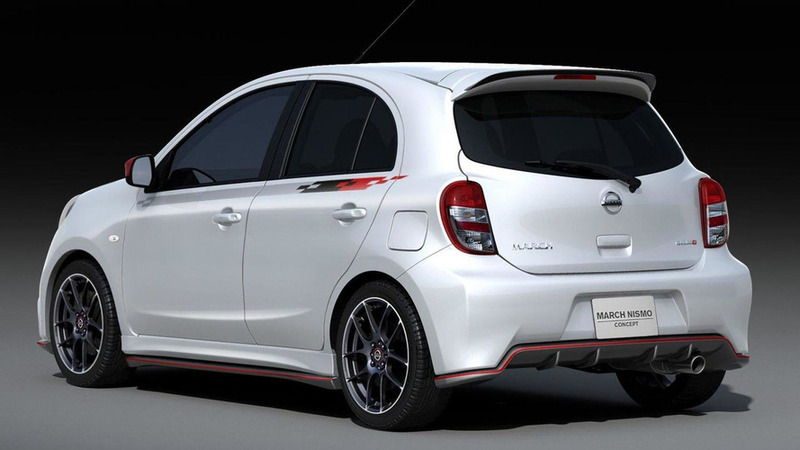 The Micra concept marks the third concept released from Nismo after following the Juke Nismo Concept and the Leaf Nismo Concept. 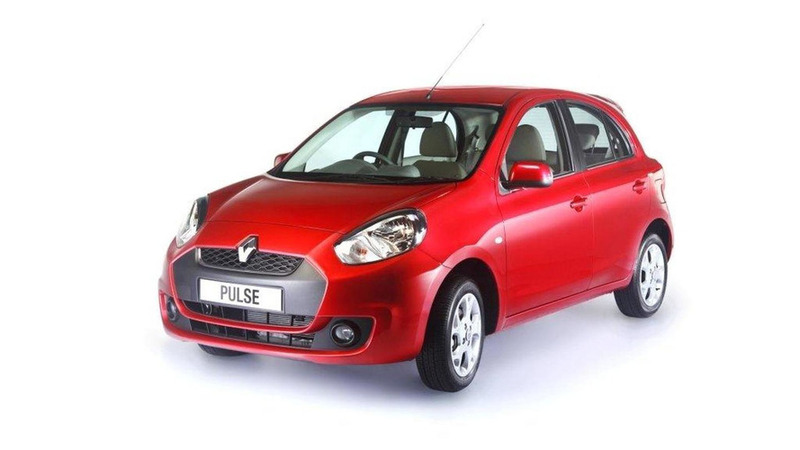 Pulse will be the third model in Renault's Indian-market lineup after the Fluence and Koleos. 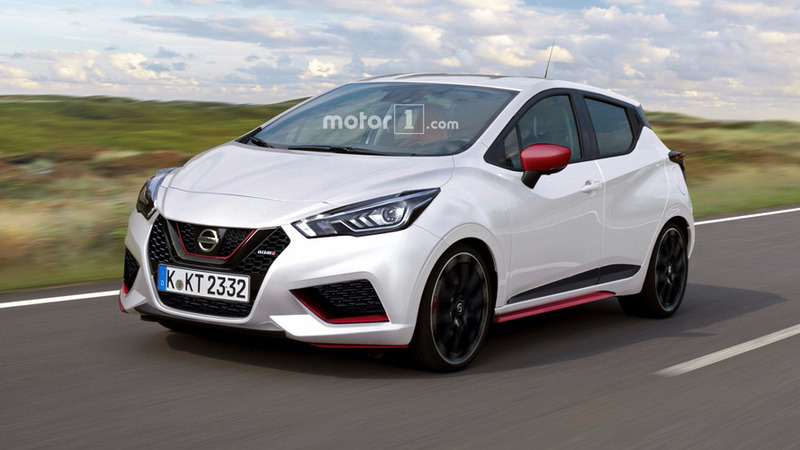 New sporty hatch concept by Nissan was developed for young people in emerging markets and features a powerful 1.6 liter turbocharged unit. 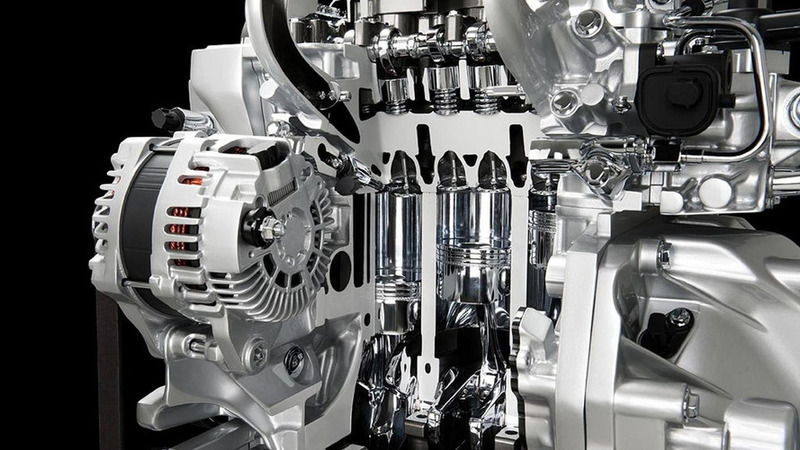 Designed for maximum efficiency, the DIG-S uses a supercharged 1.2-liter petrol engine with direct injection and start / stop technology. 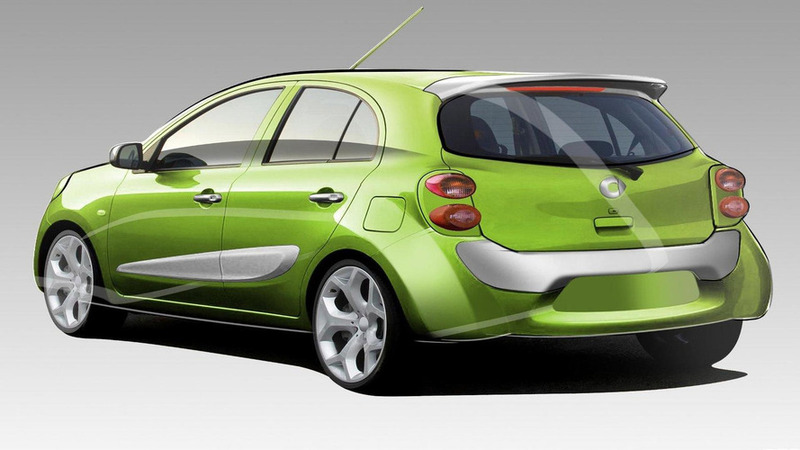 Smart USA has announced plans to launch a five-door model in the fourth quarter of 2011.